Here is a well-known saying -the only thing that stays the same is that everything changes. Your tastes evolve; new business schedule changes the whole daily routine. Your smart home should keep up and adapt right along with you. One of the most wanted features from people interested in Control4 system is a hands-on personalization, a simple way for you to personalize your home. You want to easily change the brightness of a light or schedule a series of lights, even change the door chime to play your favorite jingle. You will have the privilege to do all that by yourself, but with the stability of a professionally installed smart home system. When Marbella Homes get your system updated, you can experience all of the fun of this phenomenal new capability. 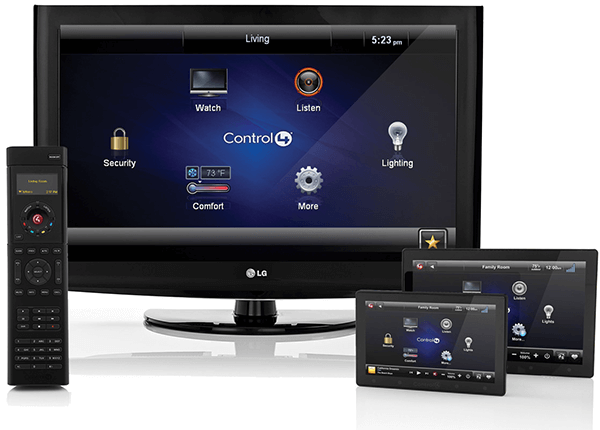 Home control is much more than a universal remote.lt is a technology that links and controls the electronics and systems in your home – through one easy-to-use interface. 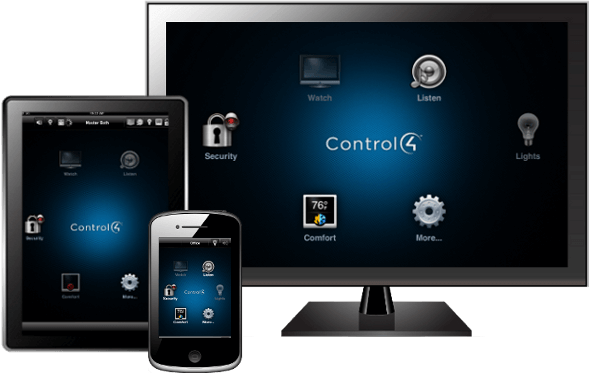 Once you feel how Control4 home automation can add a layer of security, comfort, and convenience to your life, you will remain its committed user. From any size home to any number of controlling systems, no job is too big or too small and we have the products for you. For further information on types of products please visit control4.com.